Join FACT and Radical Film Network for a film-screening and panel event exploring the role of the filmmaker as activist. 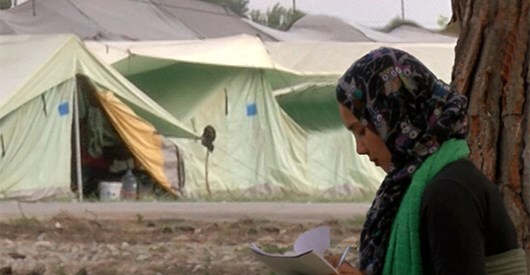 Seeking to counter the largely fictional (and often hysterically inaccurate) narrative on Syrian refugees put forward by the mainstream media, filmmaker Yannis Koufonikos questions how much of this narrative is fiction, constructing a positive representation of refugees and their struggles built around his work inside the Alexandria refugee camp in Greece. Inspired by How much of this is fiction., FACT presents a specially curated film programme drawing influence from the idea of artist as activist. 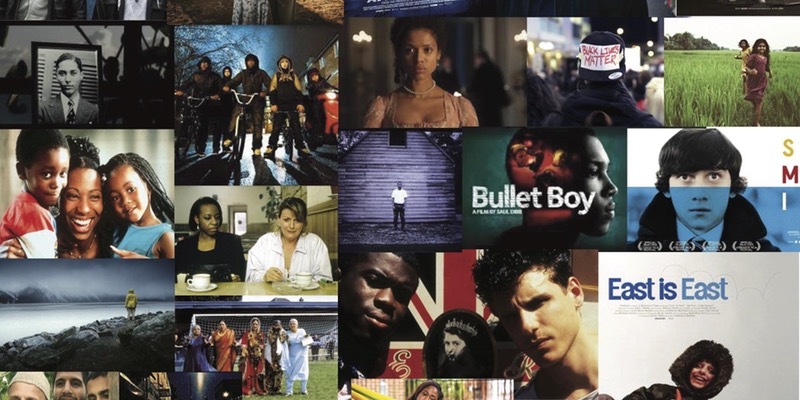 Featuring films chosen by exhibiting artists and local community and grassroots activist groups, the films may have inspired works in the exhibition, or share the political and socially engaged ethos of Tactical Media in their aim to challenge or shift public perception. 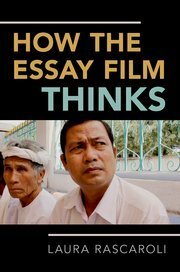 This book offers a novel understanding of the epistemological strategies that are mobilized by the essay film, and of where and how such strategies operate. Against the backdrop of Theodor W. Adorno’s discussion of the essay form’s anachronistic, anti-systematic and disjunctive mode of resistance, and capitalizing on the centrality of the interstice in Gilles Deleuze’s understanding of the cinema as image of thought, the book discusses the essay film as future philosophy-as a contrarian, political cinema whose argumentation engages with us in a space beyond the verbal. 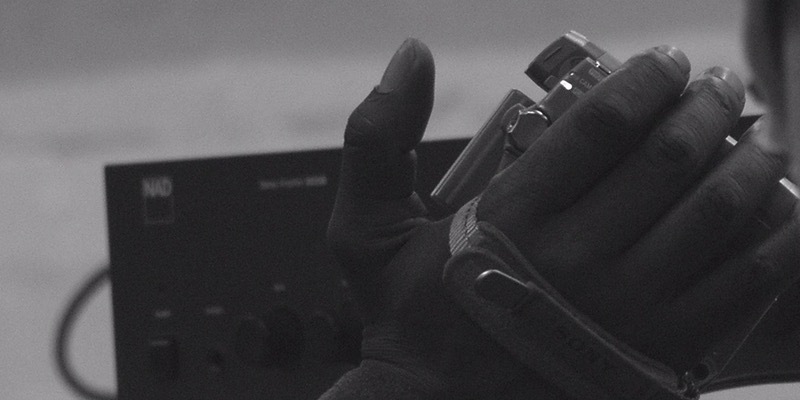 A diverse range of case studies discloses how the essay film can be a medium of thought on the basis of its dialectic use of audiovisual interstitiality. The book shows how the essay film’s disjunctive method comes to be realized at the level of medium, montage, genre, temporality, sound, narration, and framing-all of these emerging as interstitial spaces of intelligence that illustrate how essayistic meaning can be sustained, often in contexts of political, historical or cultural extremity. The essayistic urge is not to be identified with a fixed generic form, but is rather situated within processes of filmic thinking that thrive in gaps. Laura Rascaroli is Professor of Film and Screen Media at University College Cork, Ireland. She is the author and editor of several volumes, including The Personal Camera: Subjective Cinema and the Essay Film (2009), Crossing New Europe: Postmodern Travel and the European Road Movie (2006), co-written with Ewa Mazierska, and Antonioni: Centenary Essays (2011), co-edited with John David Rhodes. She is the General Editor of Alphaville: Journal of Film and Screen Media.